Streakfree Window and Eaves Cleaning Company has been servicing the Toronto and surrounding GTA areas for over 20 years. This family owned business takes great pride in the value and experience we deliver to our clients. Our true success is all our satisfied clients who continually choose us year after year. 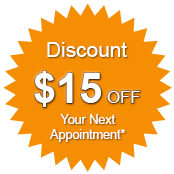 For great service at the best rates call us now at 416-748-7397 and receive a free no obligation quote plus new clients receive $15 off of your first window clean. 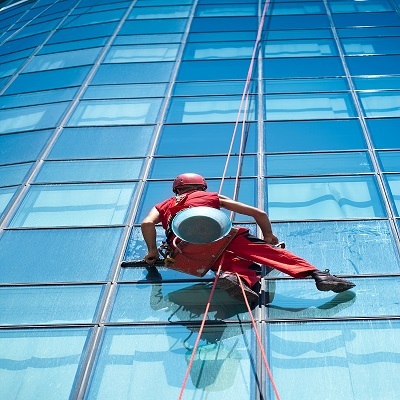 Streakfree Window Cleaning Company carries a 5 million dollar liability policy, WSIB insurance and all field employees are certified in the fall arrest protection as well as adhering to all municipal regulations. 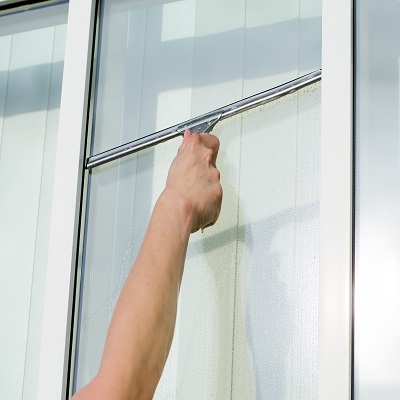 Streakfree is your trusted window cleaning service company in Toronto and surrounding area. We provide reliable and efficient service to our clients. With years of experience we have developed the skills needed to deliver professional window cleaning service that will leave an impression. We take pride in every detail so no doubt our team of qualified and trained workers know how to satisfy our clients according to their needs. Windows can become permanently stained from rain, airborn pollution and many other factors. Routine window cleaning will help protect your investment, help with energy efficiency and best of all increase your curb appeal. At Streakfree we have implemented an appointment reminder system in our practice to provide our clients with the quality assurance that has become expected of us throughout the years. 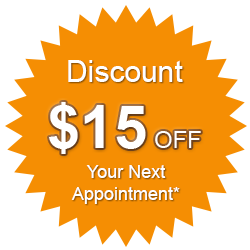 We care about our clients and a friendly reminder has helped our clients stay on top of their window maintenance needs. 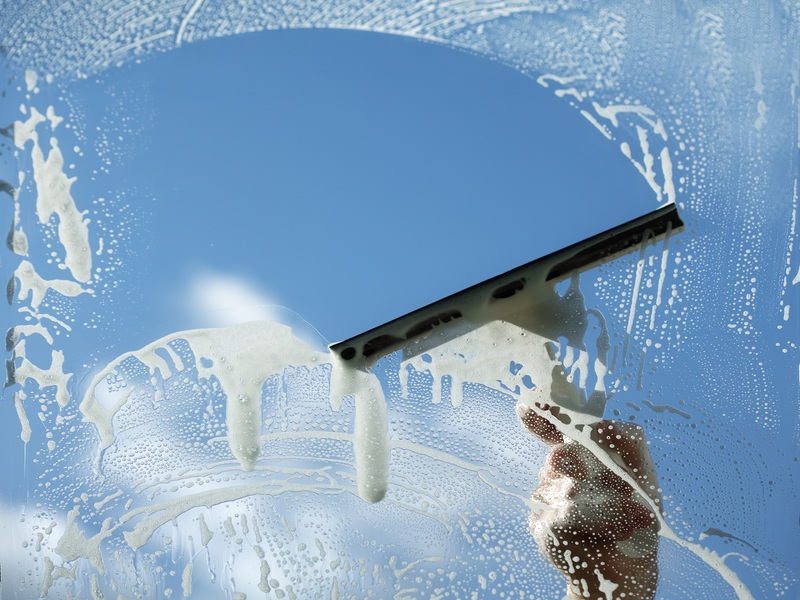 Our practical cleaning methods ensure the protection of your window panes without leaving any damage. 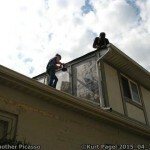 We utilize the latest products and supplies required to get the job done professionally. Our cleaning products are non toxic and free of any chemical matter. We stay on top of our supplies so as to insure our Streakfree name. At Streakfree professional, efficient and quality service is the key to our success. Your eaves trough is part of a system which moves water and debris away from your home. Eaves cleaning is a vital part of keeping this system flowing and working the way it was designed. Failure to do so can result in thousands of dollars in wet basement costs . When it comes time for your eaves trough cleaning Streakfree has you covered. With years of experience in providing 100% satisfactory service, we can promise to be the best solution for your eaves trough and gutter cleaning problems. 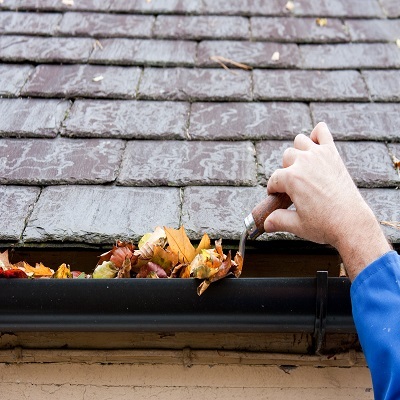 As a result of cleaning out your eaves it can often get messy. Our staff makes sure to bag all debris and leaves, leaving the property looking the way it did before our arrival. Minus the messy eaves trough, of course! We are committed to meeting the needs of each client. Our team of professional and qualified staff are trained to deal with any kind of eaves trough problem. We utilize the newest techniques in which provide excellent results in eliminating all debris and blockage from your gutter. Our staff are thorough and professional. At Streakfree customer satisfaction is our first priority. Streakfree is committed to quality, reliability and efficiency at an affordable price. 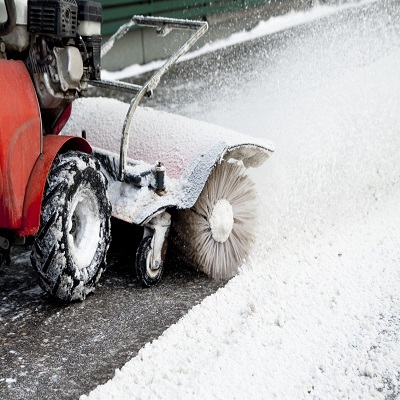 Streakfree’s 24/7 service is available to insure that the stress of having to bundle up in the morning to shovel walkways, driveways and parking lots is removed from our clients busy morning start. We understand the importance of being able to get out of your driveway and off to work safely and the importance of providing a safe walking and driving environment for the employees of our commercial and industrial clients. Our workers are trained and skilled to deal with any situation that may occur. Our techniques and equipment are up to date and meet all municipal requirements. We are dedicated to getting the job done on time. We offer affordable prices that will make any client happy. Our professionals are licensed and trained on operating the equipment to insure professional and quality service. People think it is easy and labor is unskilled when this is clearly not the case. High Rise window cleaning is more like rock climbing than just dangling from a rope or standing from a platform. It’s not an easy job, especially if you are terrified of heights. It’s dangerous no matter what you say or think. These people are risking their lives for a job well done. Our trained and qualified staff are up to date with all working at heights requirements, WSIB and fall arrest protection, prevention, and restricting. At Streakfree we are not satisfied until every window is to our Streakfree standard. At Streakfree not only do we understand the importance of window cleaning but we also understand the importance of maintaining your entire investment, which is why we have teamed up with a professional painting crew. We offer services ranging from exterior and interior painting, to caulking of gaps and aged wood surfaces. Our team has the expertise and skills necessary when it comes to staining, paint removal, and wallpaper stripping. Just fill out our free quote form and we’d be happy to come by access your needs.